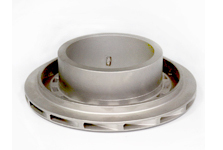 We have designed innovative gun metal casting according to the needs of clients and trends of the market. The gun metal castings brought forth by Grey Cast Founders are available in a variety of hardness, compositions, strengths and dimensions. 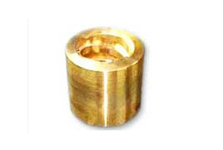 We ace gun metal casting manufacturing of shiny casting equipments in India. Being manufacturers and exporters in Maharashtra and India, our company is widely accepted in different industries for its radiant surface finish. 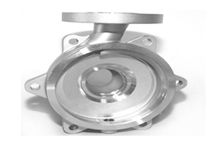 We are among the prominent gunmetal casting manufacturers and exports all over India.